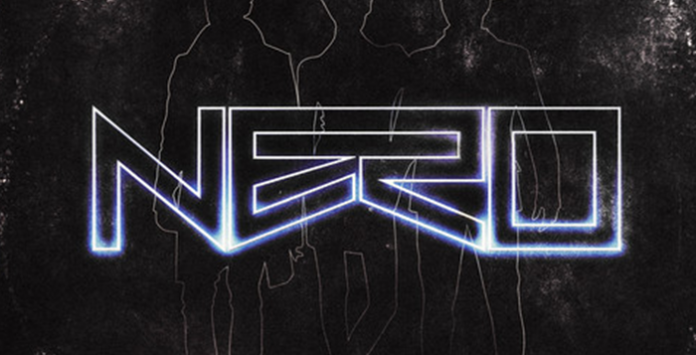 The long-awaited return of Nero has arrived with the unveiling of brand new track ‘Satisfy‘. Premiered as Zane Lowe’s ‘Hottest Record In The World’ on Radio 1, Dan, Joe and Alana have been lurking in the shadows since their debut album Welcome Reality in 2011, but boy are we glad to have them back and banging our ear drums. No word yet on a new LP but sit back, brace yourselves and take a listen of Satifsy here.